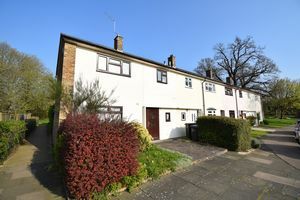 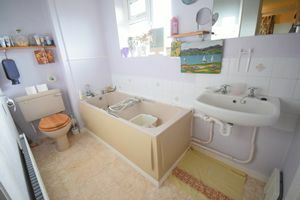 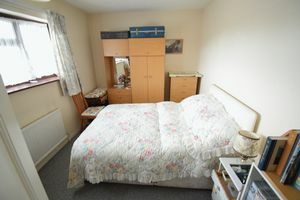 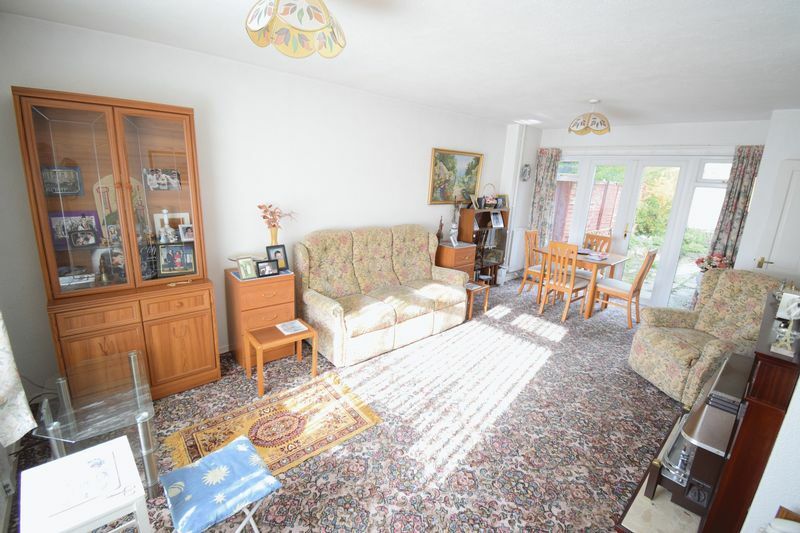 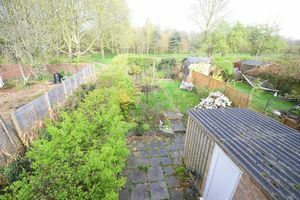 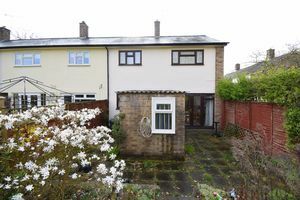 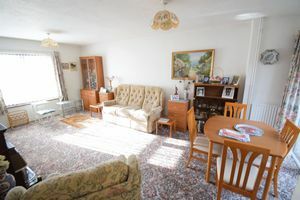 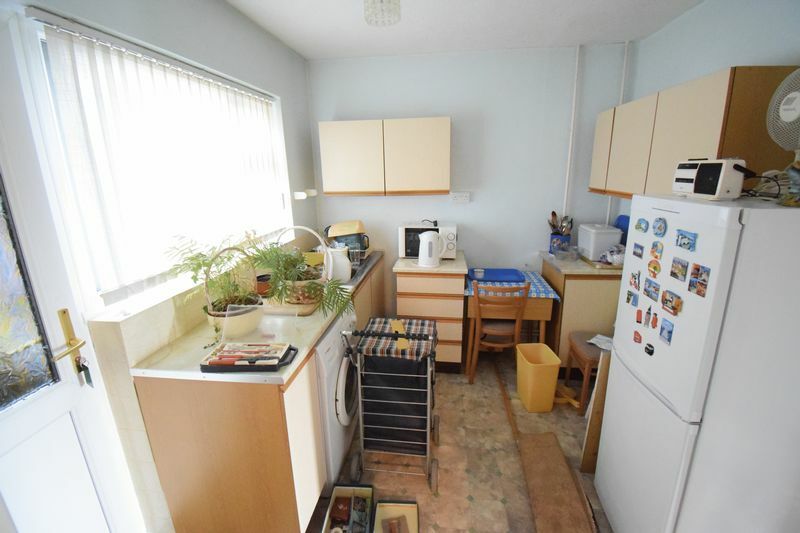 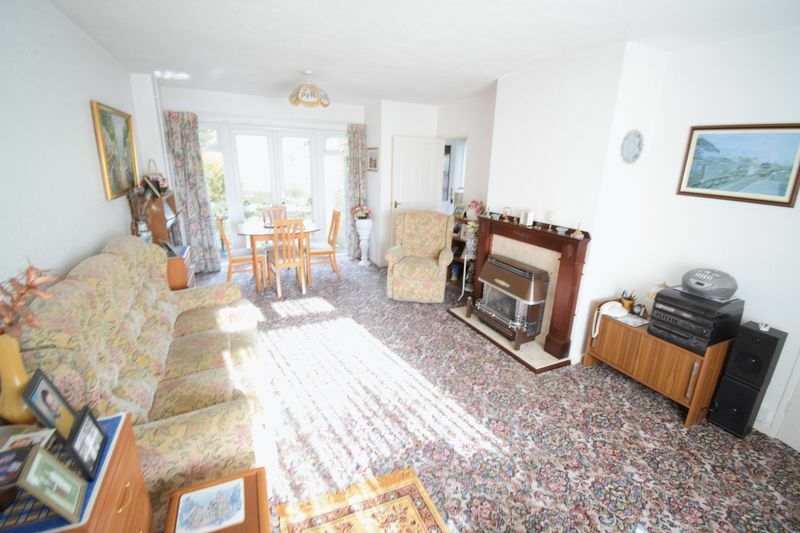 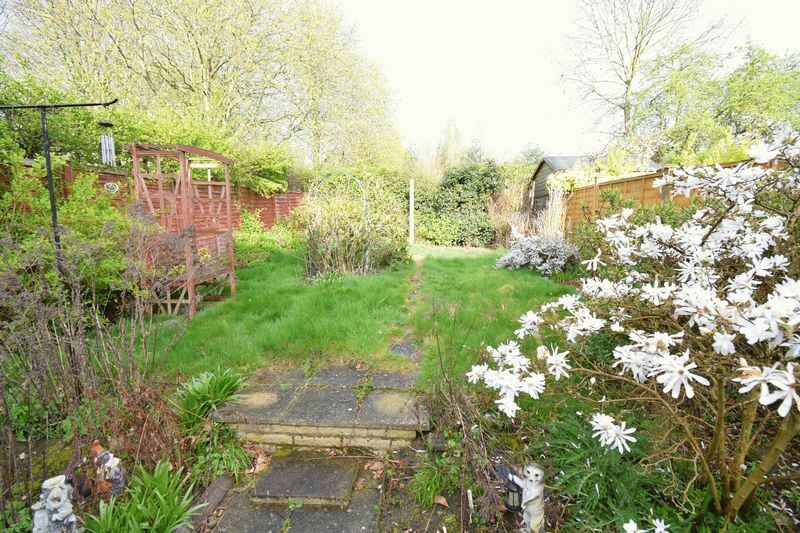 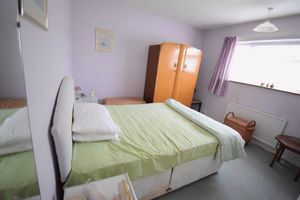 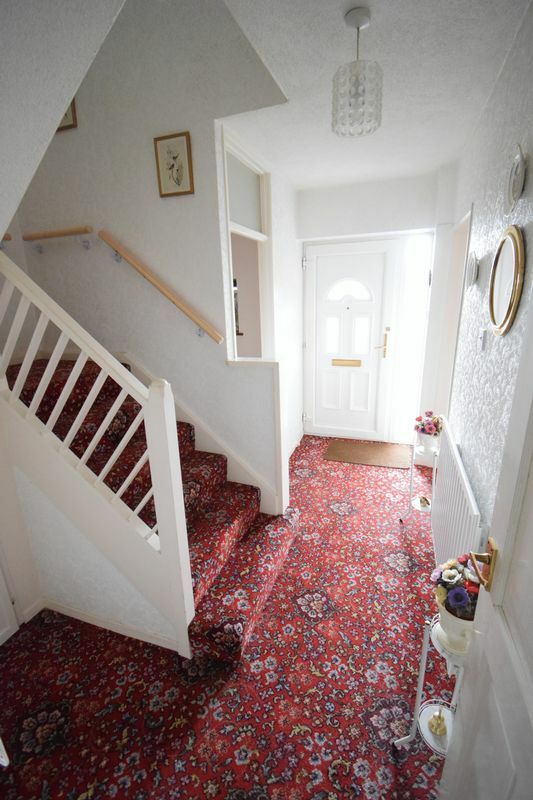 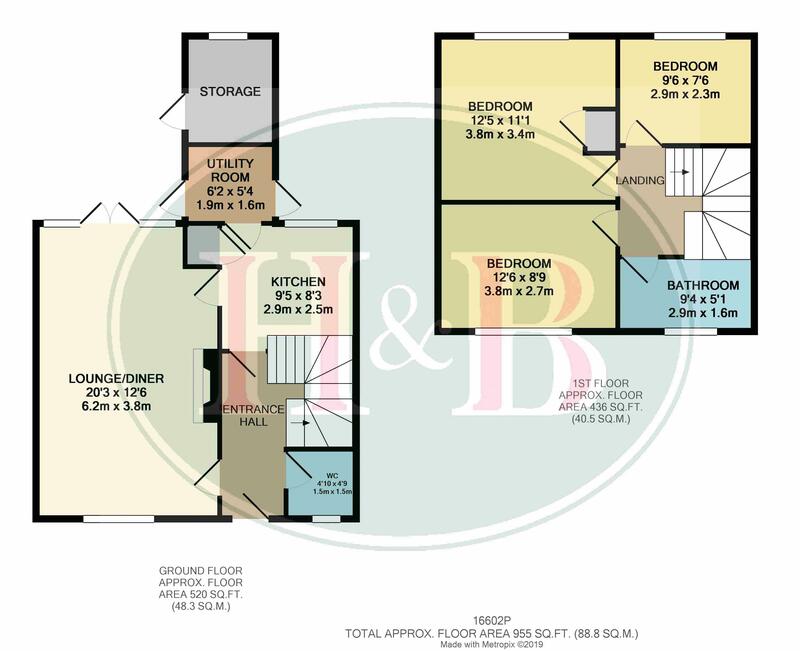 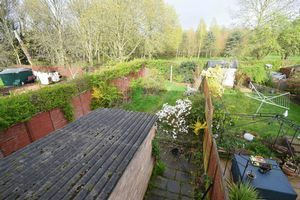 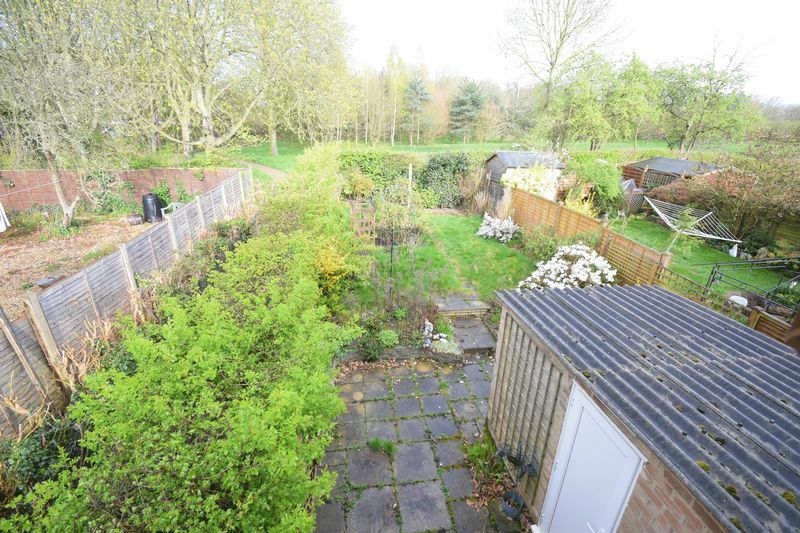 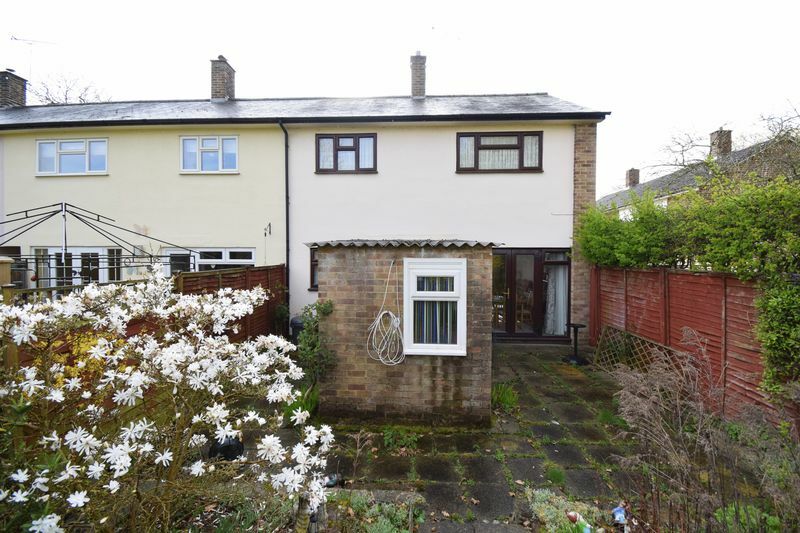 This three bedroom property is need of modernisation throughout however commands an envious location. On entering the entrance hall there is a good size double aspect lounge diner with french doors that lead out o a part patio laid to lawn area. 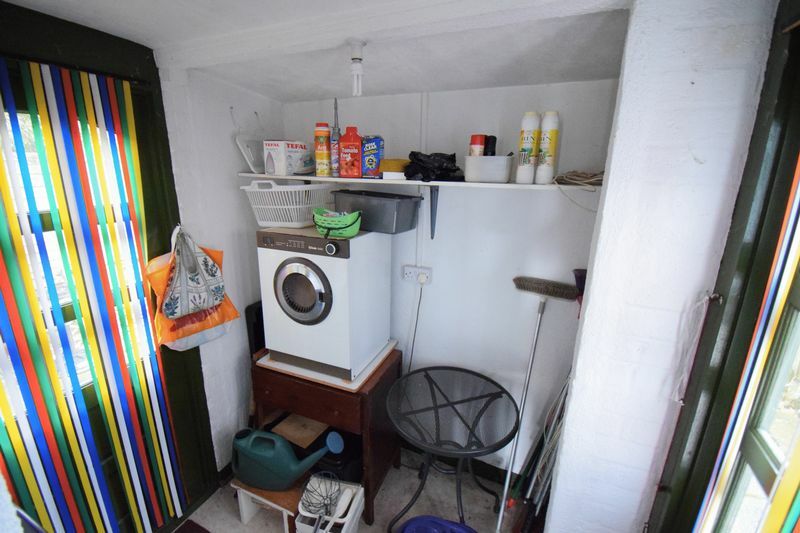 There is a useful utility area and garden storage room. Upstairs there are three bedrooms and a bathroom. 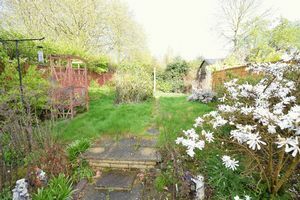 The gardens are totally un overlooked and the local amenities of Old Harlow are a short walk away.